Hot New Single Available Now! 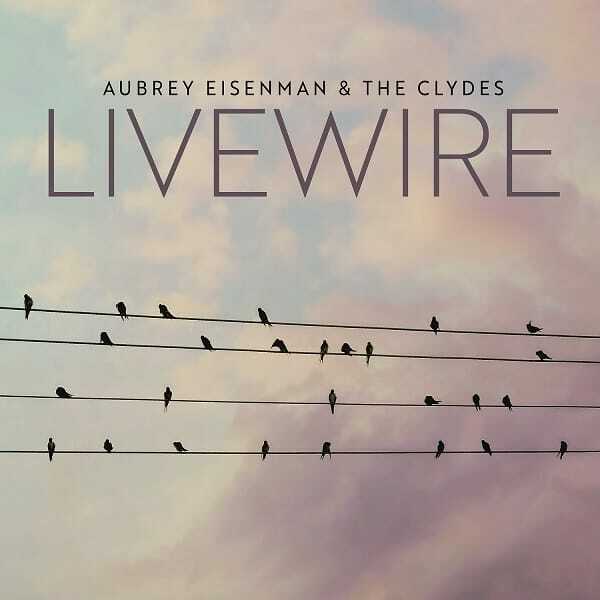 Travianna Records is delighted to bring listeners a new single from Asheville, NC – based Aubrey Eisenman & The Clydes. “Livewire” is the first single from the band’s upcoming project, Bowerbird, due out later this spring. The band is fronted by bassist and vocalist, Aubrey Eisenman. She is joined by her husband, Justin Eisenman providing guitar and vocals, and John Duncan with fiddle and vocals. 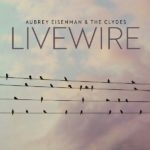 “Livewire” was written by Aubrey and is an upbeat, progressive, grassy tune that tells about two lovers traveling the country together. Aubrey provides the lead vocals with Justin and John providing the harmony. 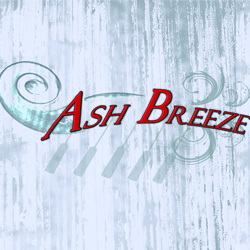 It’s got a slick mandolin kick off, tasteful fiddle and mandolin fills, strong rhythm, killer instrumental breaks, Aubrey’s easy and pleasant vocal, and on point harmonies. What more could a bluegrass and Americana music lover want? swinging hot and wild on a windy day. For more about Aubrey Eisenman & The Clydes, visit their website. Visit her tour diary here! It was a blast and a half.